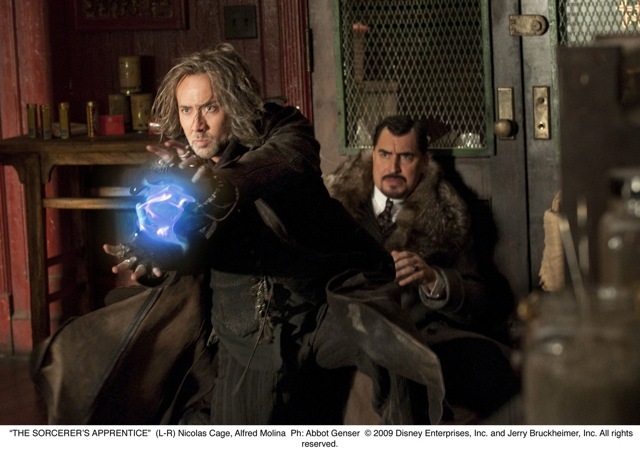 The Intersections & Beyond: The great special effects of "The Sorcerer's Apprentice"
The great special effects of "The Sorcerer's Apprentice"
“I love the world of magic, and to be able to bring that to a contemporary audience through `The Sorcerer’s Apprentice’ was really appealing to me,” says Jerry Bruckheimer, legendary producer of such blockbuster franchises as “Pirates of the Caribbean” and “National Treasure. 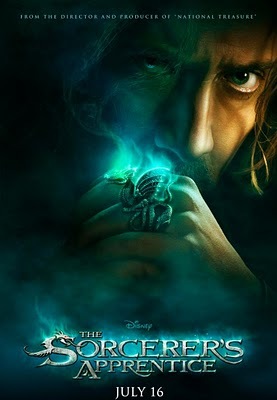 Opening in SM Cinemas nationwide on Thursday, July 15, 2010, “The Sorcerer’s Apprentice” is distributed by Walt Disney Studios Motion Pictures International. 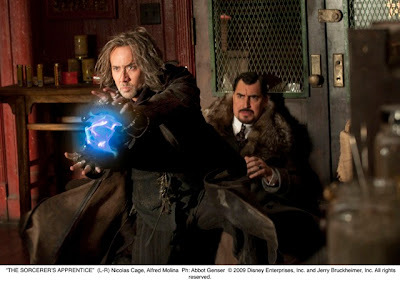 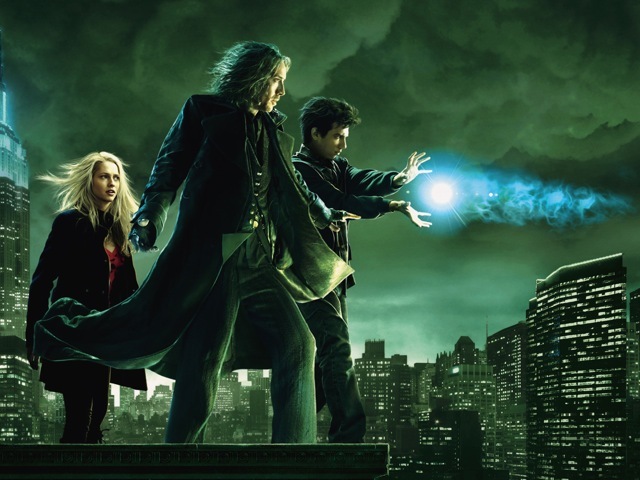 Visit www.SMCinema.com or Facebook.com/SMCinema for the branch directory, promos, and events for “The Sorcerer's Apprentice."